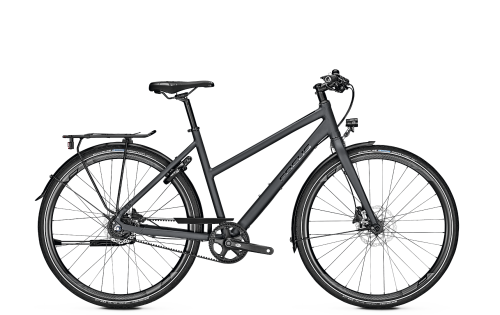 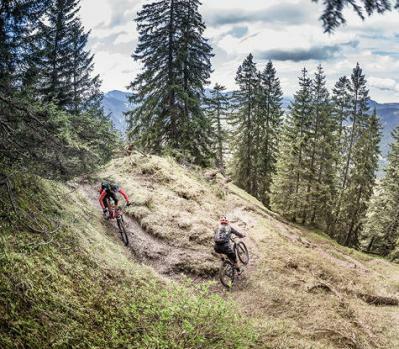 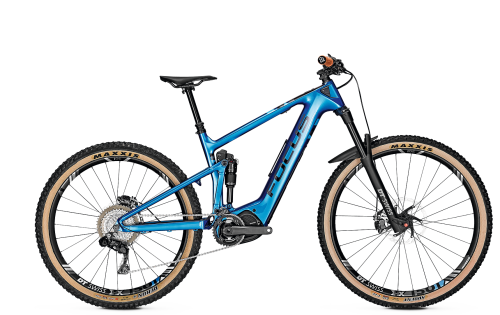 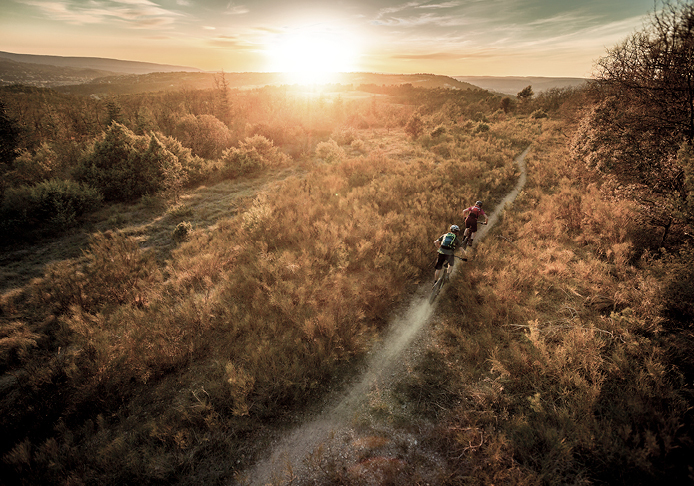 A full-suspension mountain bike or a hardtail? 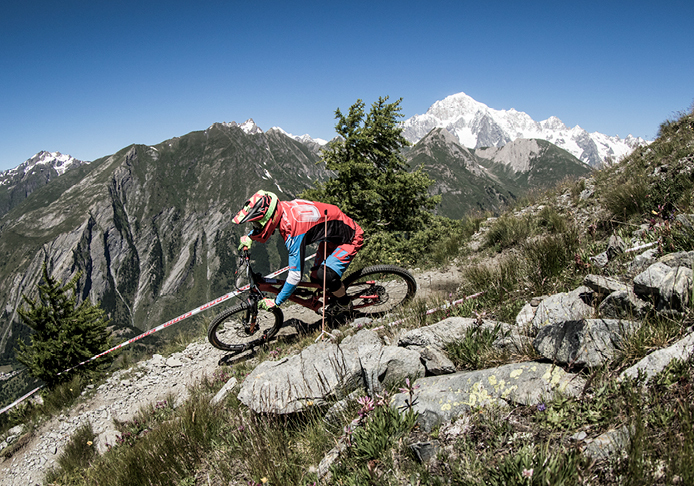 Not such an easy choice, is it? 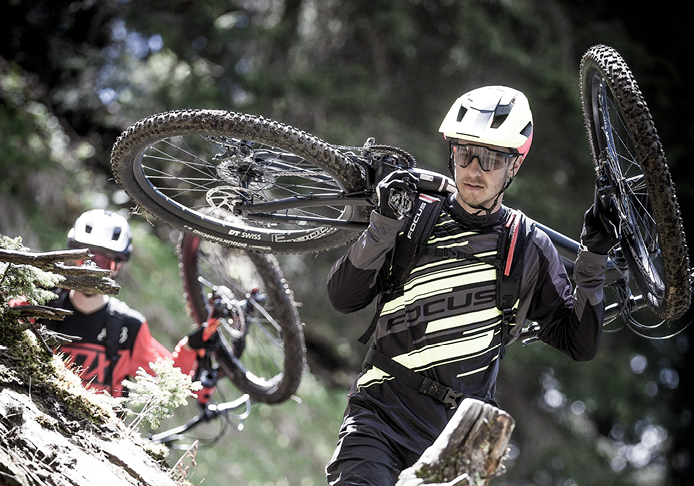 That’s where you’re wrong! 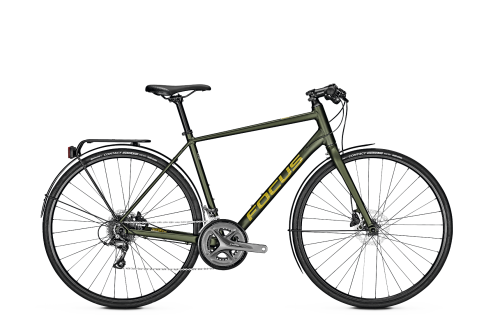 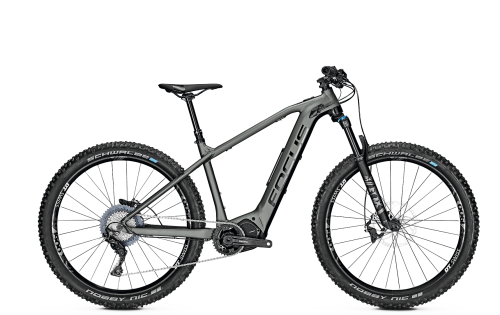 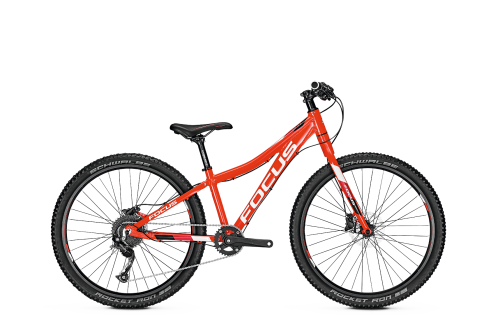 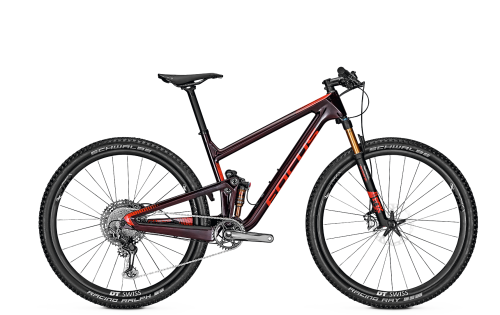 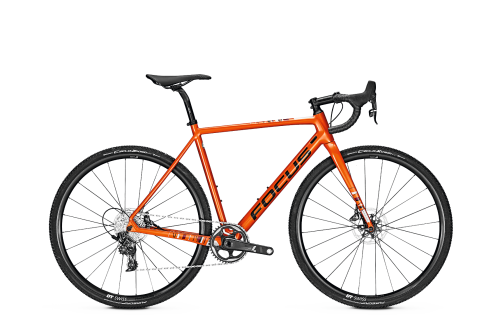 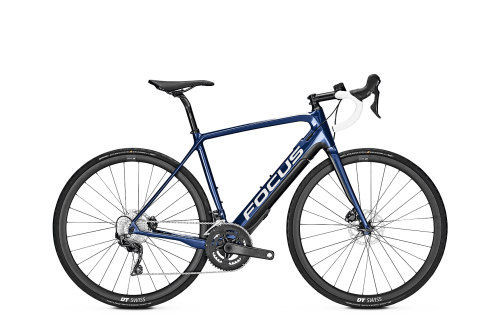 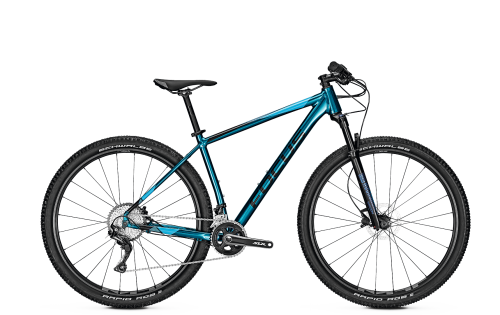 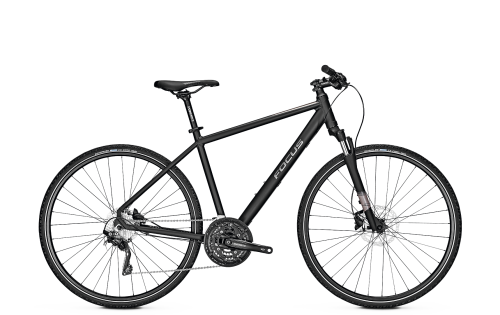 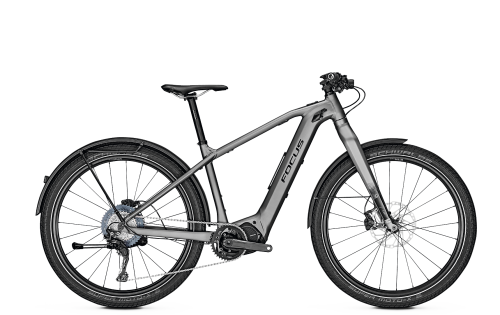 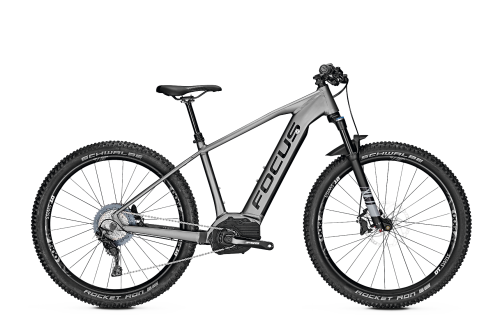 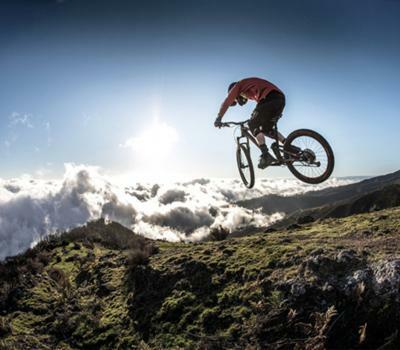 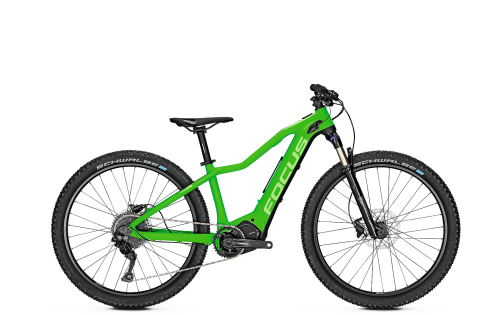 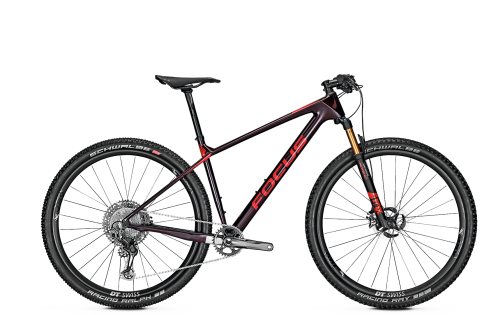 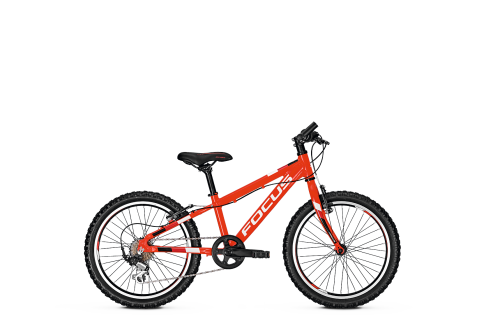 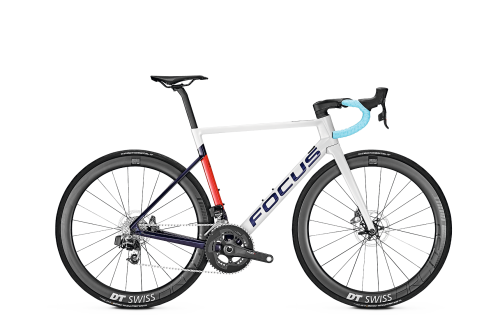 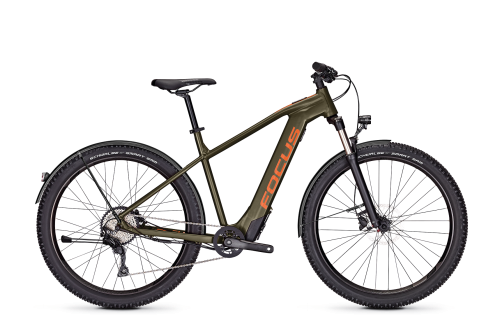 FOCUS helps you decide which full-suspension mountain bike is the right one for you. 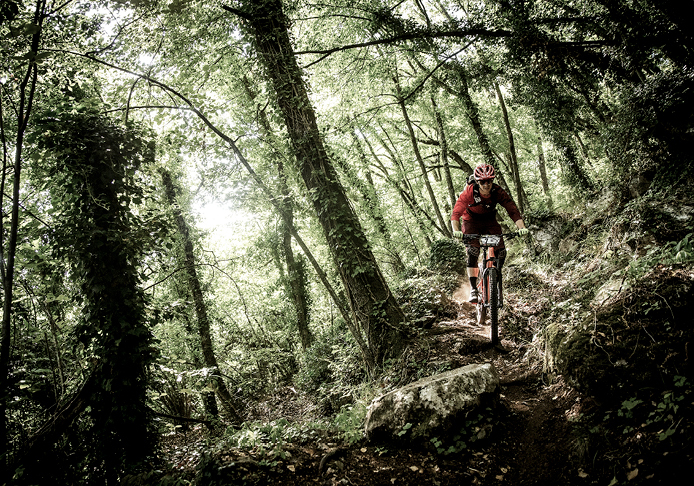 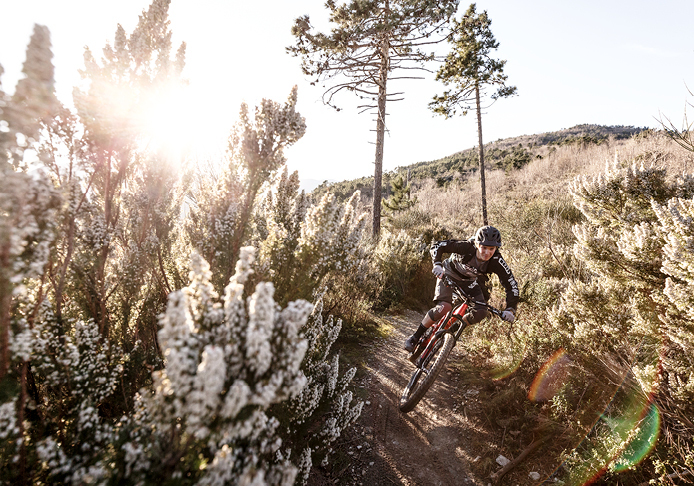 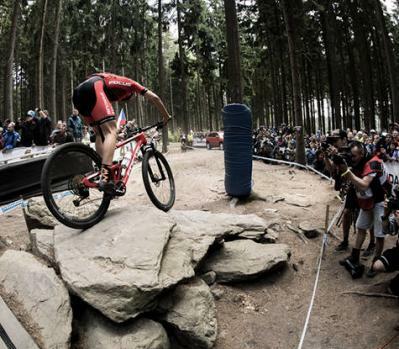 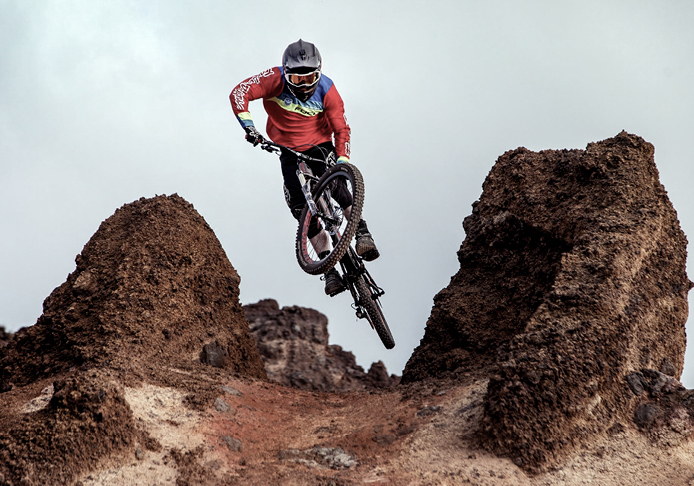 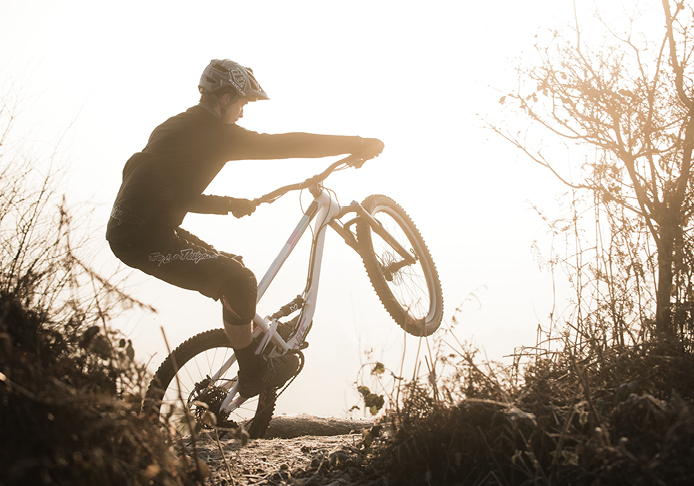 Full-suspension mountain bikes have different suspension travels. 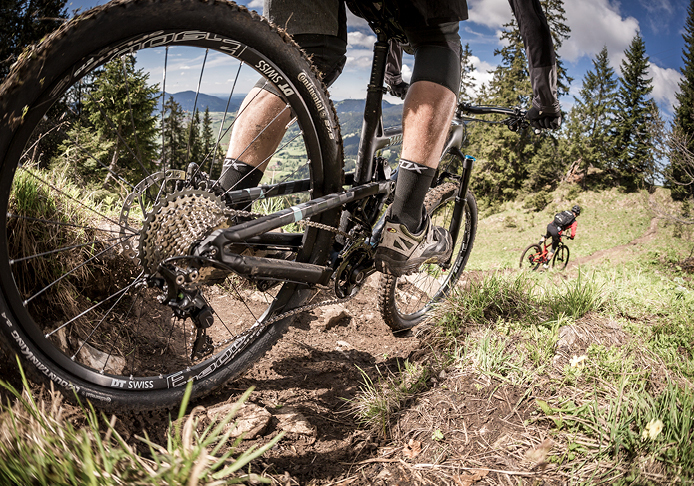 As a rule, the following applies: the more suspension travel, the rougher the terrain you can take on. 100 mm is primarily used for technically demanding cross-country races, while 120-130 mm is used for trail rides. 140-150 mm is the classic suspension travel of an all-mountain bike for Alpine tours and 160-170 mm suspension for endurance mountain bikes.